More updates from Shinji! 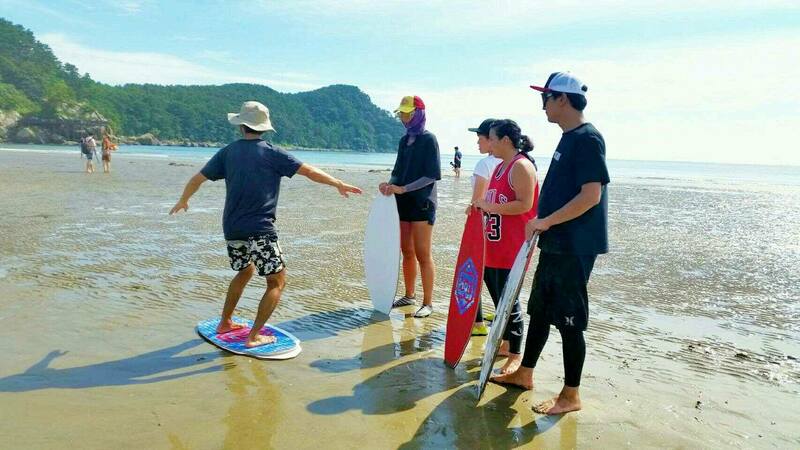 A couple weeks back, Shinji traveled to Korea to help share his passion for flatland skimboarding with the young scene. 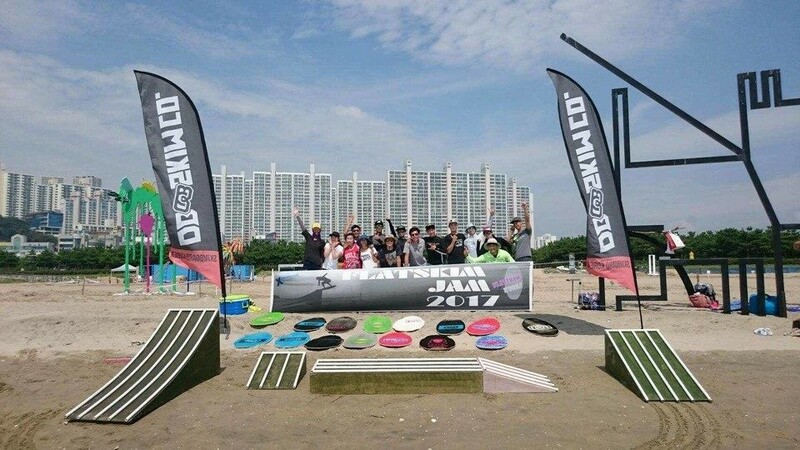 Too awesome to see so much interest in skimboarding in new areas! Keep an eye out for up and coming skimmers from the area.